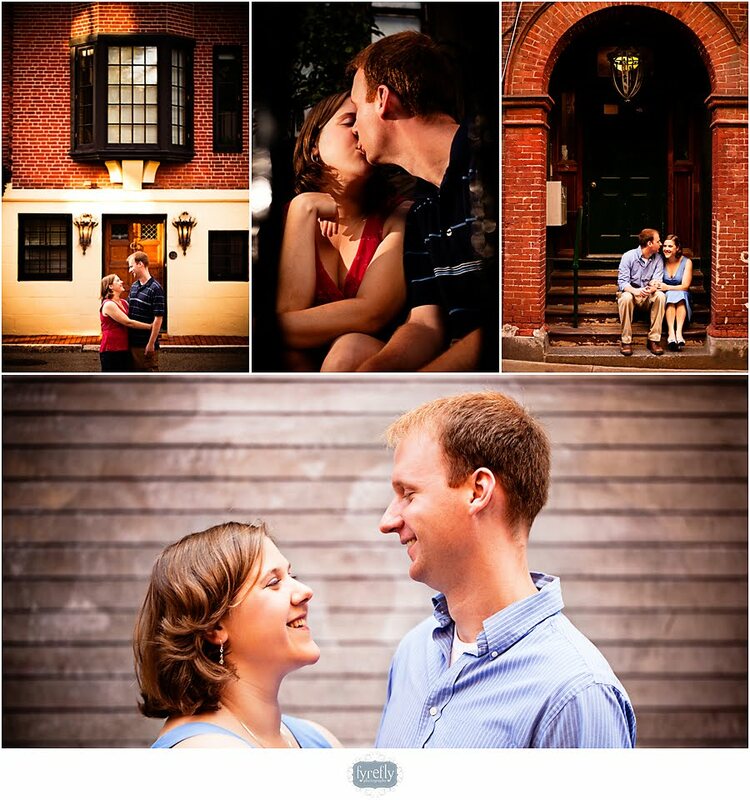 Cincy Event Planning | Cincinnati + Dayton Wedding and Event Planners: anne + matt = engaged! anne + matt = engaged! Anne + Matt are getting married in May of 2011. Anne is originally from Anderson Twp (my kind of girl!) but they are currently living in Boston. So what a perfect place to have their engagement session. They flew the incredibly talented Nathan from Fyrefly Photography to Boston for their pics and they turned out amazing. Here is a peek of my favorite... For the rest check out Nathan's blog.